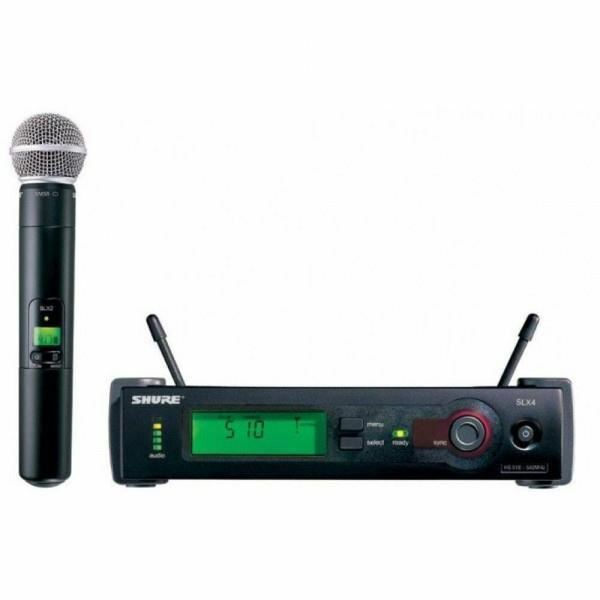 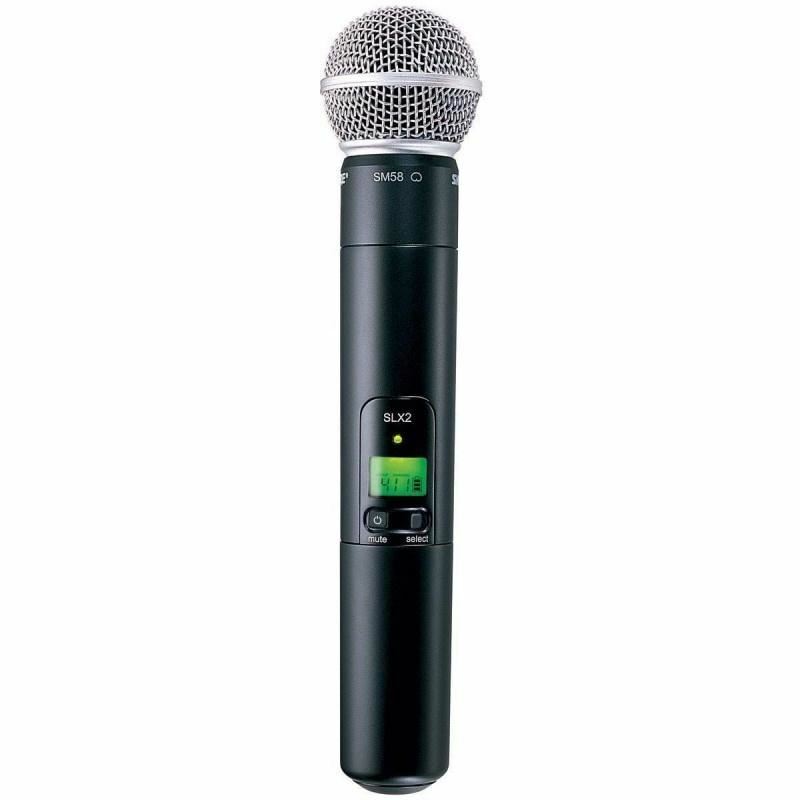 Shure SVX24/PG28 Wireless Vocal SystemShure SVX Wireless microphone systems deliver the renowned quality of Shure wireless performance for almost any application. 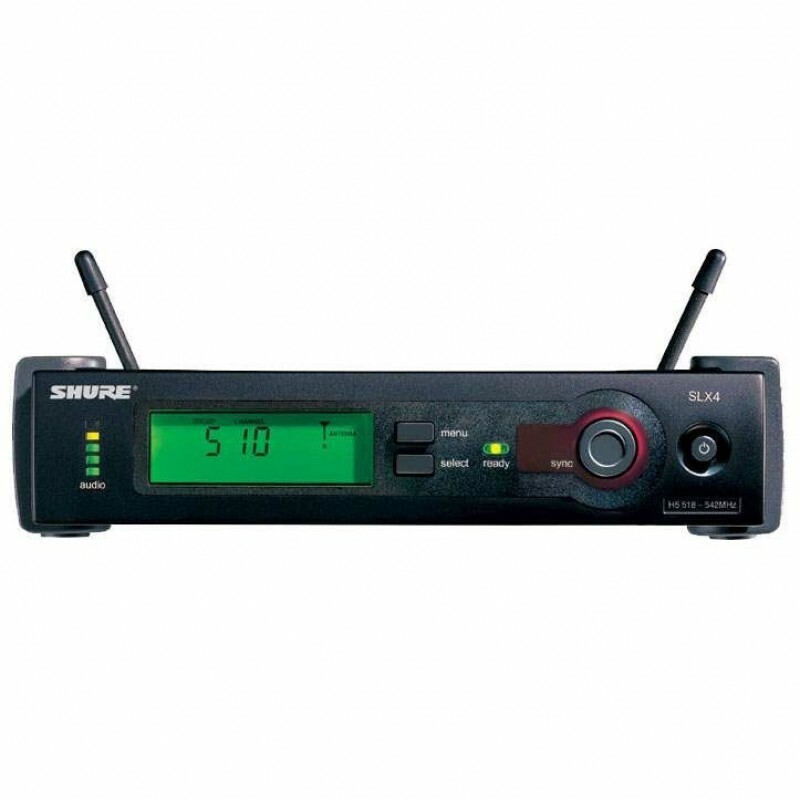 Shure SVX Wireless will provide years of reliable use. 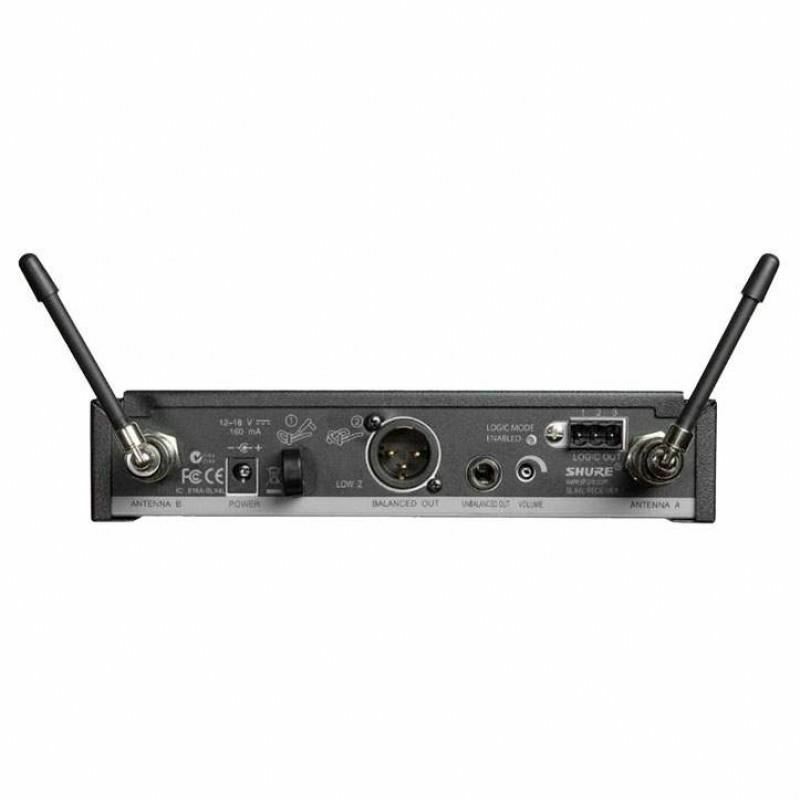 No other wireless system combines the same high quality, ease of setup and af..